LimbusSit Pouf is a sound absorbing seat pouf with a lot of storage inside. The big pouf fits perfectly in large rooms where you can temporarily sit down for a short rest or a spontaneous meeting. 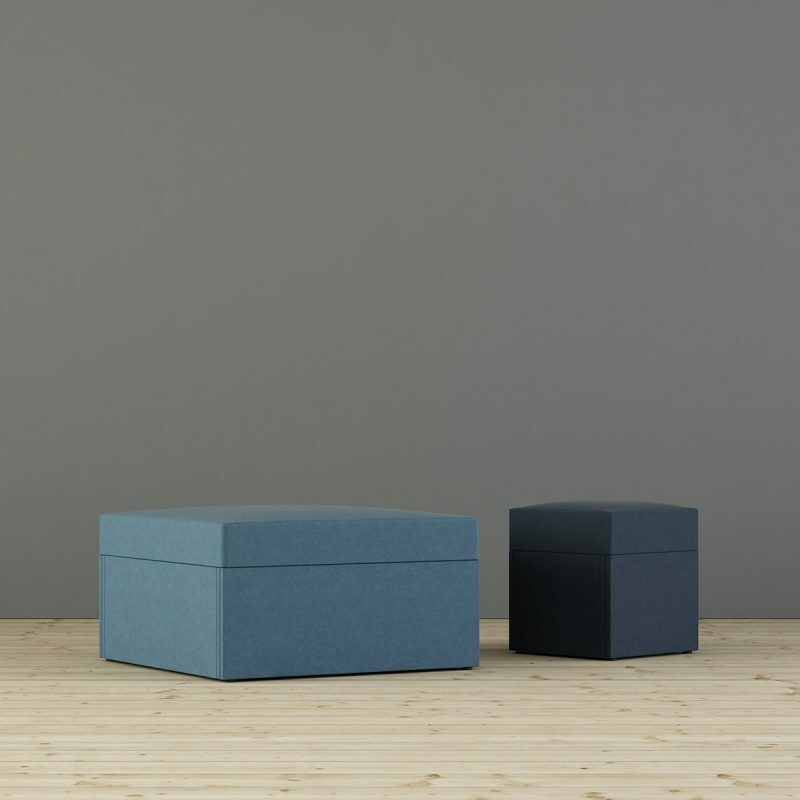 The small pouf is complementary to our sofas, but it can also fit well on its own at the workplace.